From Spaced and Shaun of the Dead to Paul and Star Trek, Simon Pegg has perfected playing rage-filled geeks, and we see a moment of such abrupt and senseless rage in the trailer above for his latest. But at its core, Hector and the Search For Happiness is a drama about the adventure one man who needs to find joy. Based on the François Lelord novel, Hector and the Search For Happiness stars Simon Pegg as the titular Hector, an unhappy psychiatrist who decides to leave behind his rut and routine, travel and--well--search for happiness. The film's director Peter Chelsom has previously compared this adaptation to Being There and Forrest Gump because of its fable nature and contemporary love story. But from the trailer above, it's reminding us a bit more of a more recent adventure story. 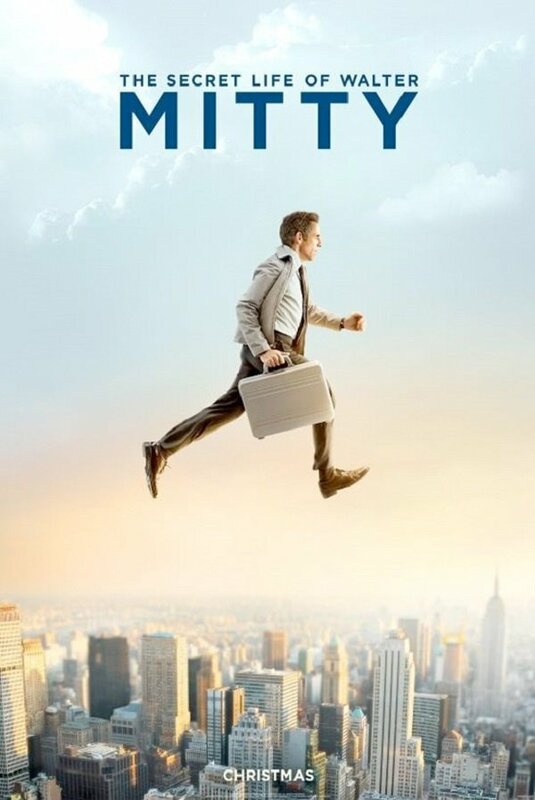 Remember The Secret Life of Walter Mitty? We first got word on this project back in the spring of 2012, when Pegg first signed on. By the end of summer, Hector and the Search For Happiness had snagged both Rosamund Pike and Christopher Plummer. Pike committed to play Pegg's onscreen girlfriend Clara, whose long-term but as you can see above reaching her breaking point (and you'll also remember that the two actors starred opposite each other in Edgar Wright's last film The World's End. As for Plummer, he plays Professor Coreman, a happiness guru who teaches as UCLA. Then months flew by, and our next update on Hector and the Search For Happiness came in the form of the film's first trailer, released last February. It has certainly been a long wait for the film to actually get made, but you'll be able to see the film when it hits US theaters on September 19th.